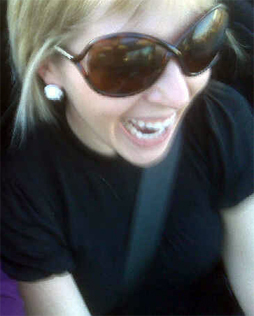 When I can do both things I love the most – shopping and eating – and all for a great cause, I get really excited! So, suffice it to say I’m ridiculously excited to check out this event! On Thursday, December 9th, Downtown Cincinnati Inc. is partnering with Kindervelt / Children’s Hospital to raise money for the hospital. They have designated participating downtown restaurants and retail stores, who will in turn give a percent of their sales to Kindervelt / Children’s Hospital. All you have to do is mention ‘Kindervelt’ at the restaurant or retail store! 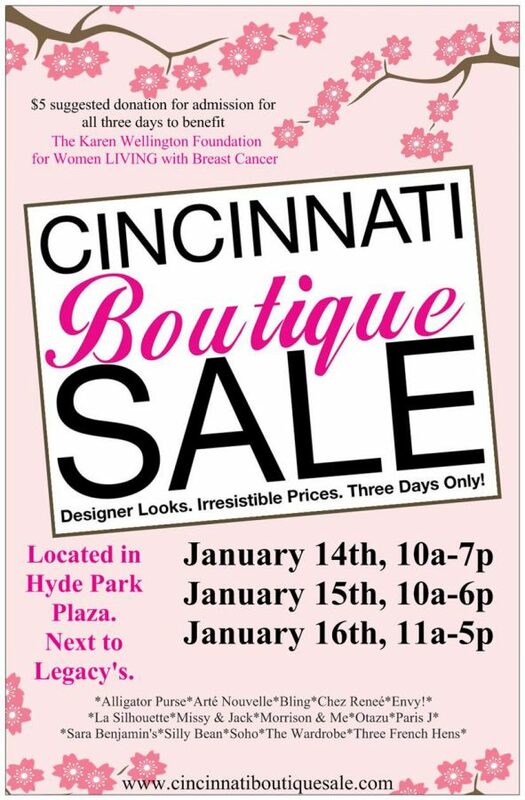 So, make sure you mark your calendars for Dec. 9th and bring your girlfriends for a day of shopping and dining! I’ll see you there! Saks Fifth Avenue, Tiffany & Co., Bolero Men’s Clothiers, Hunt Club Clothiers, Appointments, Café Martin at Garfield Suites Hotel (dinner only),Washington Platform,Cincinnati Ballet, Cappel’s, Orchids at Palm Court (lunch only). A friend just sent this to me and it sounds like a great idea! 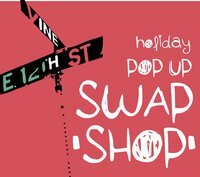 Join Park+Vine and Share Some Sugar and for the first annual Holiday Pop Up Swap ‘Shop’! Sell, barter or just get rid of stuff that sits in closets collecting dust and leave with ‘new’ items for yourself or gifts for others. 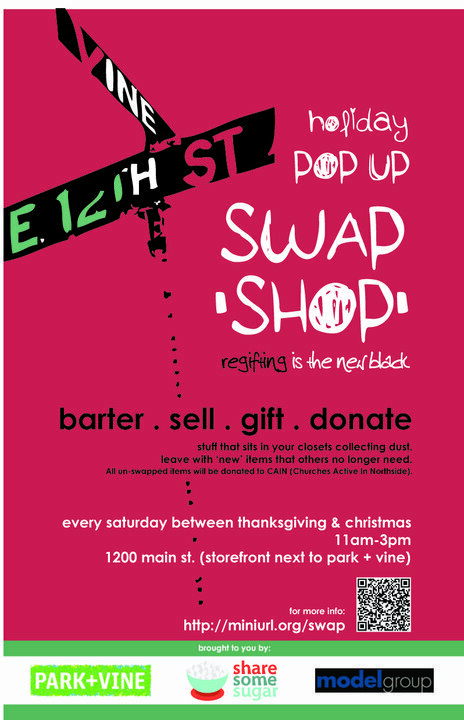 All un-swapped items will be donated to CAIN (Churches Active In Northside). 11 a.m. to 3 p.m. @ 1200 Main Street next to Park + Vine. To learn more about how you can share and borrow resources in your own neighborhood, visit www.sharesomesugar.com. 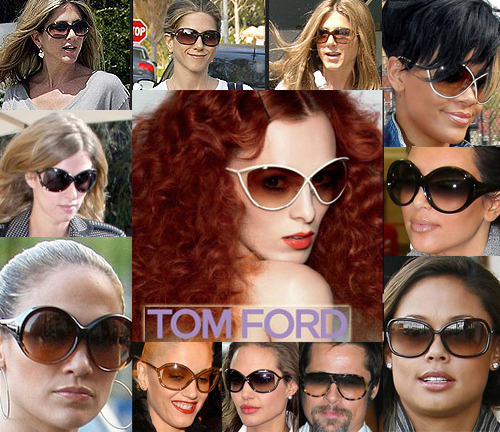 Trying to find ways to winterize your fabulousity? Well ladies, look no further because TONIGHT at the Holiday Trend Fashion Show, all of the hottest trends for cold weather will be showcased by Sara Benjamin’s. The latest winter must-haves are jeggings, holiday dresses and trendy coats and scarves! I went to Sara Benjamin’s this afternoon to show off a few items that will be in the fashion show tonight at FB‘s. 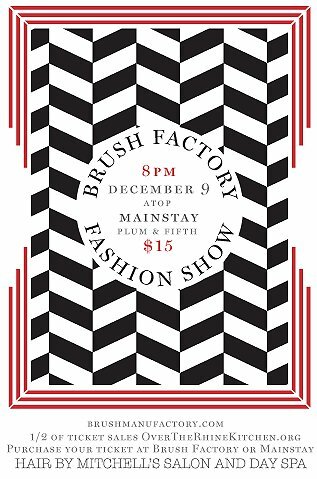 The event starts at 6pm and the fashion show begins at 8pm. Bring all of your girlfriends, sip on a cocktail while you see which items will make your holiday wish list… if you’ve been a good girl this year, of course! Glamour, Glitz and Girlfriends Tonight! Glamour, glitz and girlfriends… what more could a girl ask for? At Glamour, Glitz, and Girlfriends tonight, the event will show off the hottest fashion styles, expert beauty and wellness tips, delicious appetizers, bubbly cocktails and free gifts! The event is from 6:00-9:30pm at the Kenwood Country Club. The event is sponsored by Vein Solutions, a division of Cardiac, Vascular & Thoracic Surgeons. And to help ladies stay beautiful from the inside out, each attendee will receive information on important heart healthy tips. 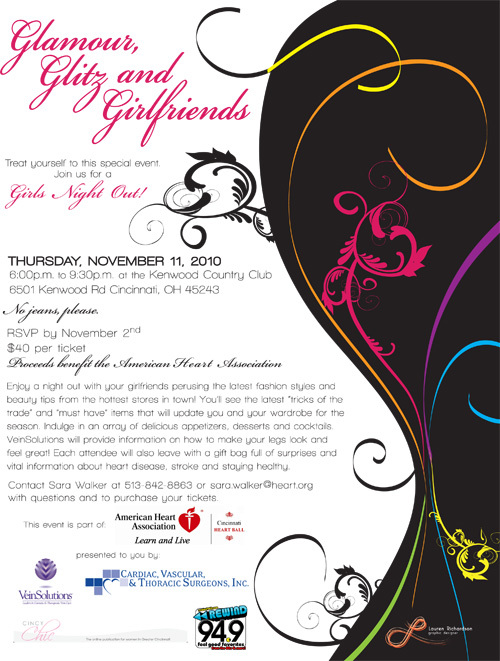 This will be a great girls night out where you can learn more about your health and wellness! The event is $40 and you can purchase your ticket by calling 513.842.8863 or email sara.walker@heart.org.